JW's got it down! So much soul, and nice material. You can't beat it. I am telling the truth. 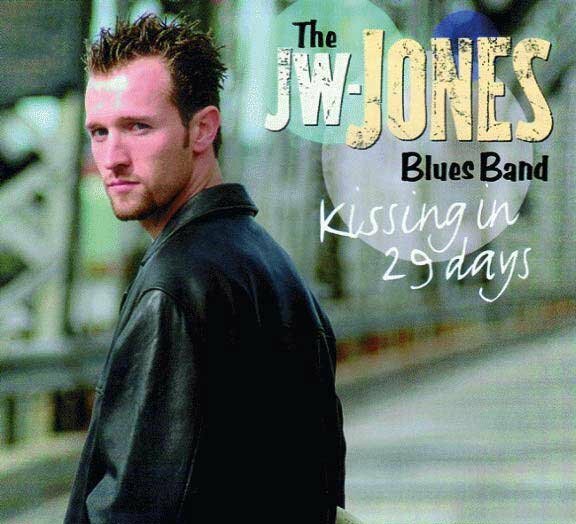 Canada's Top Touring Blues Act, JW-Jones is back with another blistering CD. On his 6th release on the CrossCut Records label, Jones teams up with two legendary bluesmen, Hubert Sumlin (worked with Howlin' Wolf for over 20 years, and was named in the 100 Greatest Guitarists of all Time by Rolling Stone Magazine) and Charlie Musselwhite (known as one of the top harmonica players in blues history, he has won 18 W.C. Handy/Blues Music Awards, 6 Grammy nominations, and was the harp player on INXS' 'Suicide Blonde'). Midnight Memphis Sun contains 8 originals (6 co-written by Governor Generals Award winning writer Tim Wynne-Jones) and 4 covers. 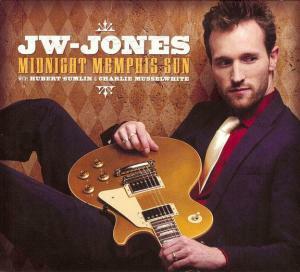 The majority of the disc was recorded at the birth place of Rock and Roll, Sun Studios in Memphis, and features modern song writing about current issues including the global recession (check out the R&B flavored 'Off the Market') and the Bernard Madoff scandal (on the hard-hitting 'Born Operator'). In summer 2009, Jones performed festivals in Canada, USA, and Europe with guest Little Charlie Baty, co-founder and long-time guitar player fronting Alligator recording artists, Little Charlie & The Nightcats. 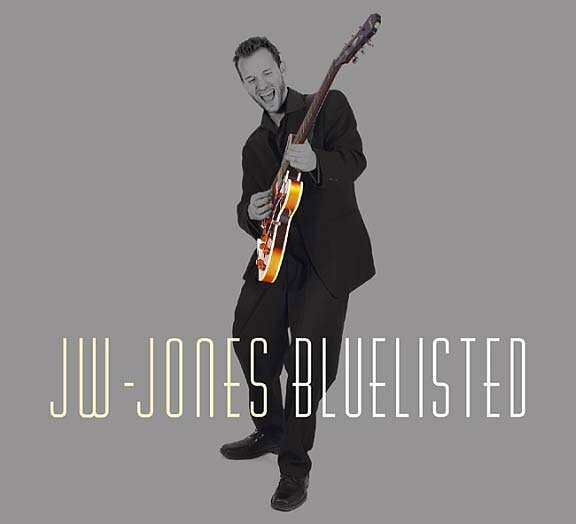 “One of the country's top blues guitar stars” (Globe and Mail), JW-Jones has one of the most energetic and exciting live shows on the scene and has played 14 countries and 4 continents. During a special appearance with the band, Hollywood celebrity and fan, Dan Aykroyd said, “this is an amazing blues band, and I've played with the best!” Aykroyd wrote the liner notes for the '08 release Bluelisted. In 2009, Guitar World Magazine featured a CD called 'Guitar Masters Vol. 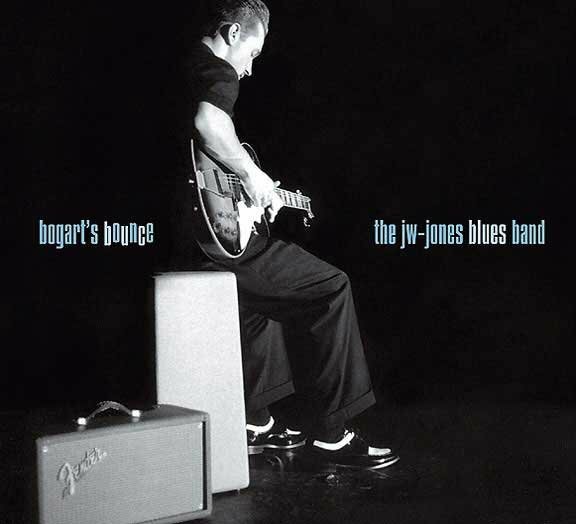 2' that put Jones alongside guitar stars B.B. King, Jimmy Page, Jeff Beck, Carlos Santana and more. The buzz this band has created over the last decade has earned them a national award – the Maple Blues Award for Electric Act of the Year, and rave reviews throughout the globe. Jones has been featured by Blues Revue Magazine and can be found in the books All Music Guide to Blues and Penguin Guide to Blues Recordings. It's great to see young people have the right idea about what blues music is. Already unbelievable and he's only going to get better… he's a natural with excellent phrasing. JW-Jones’ sixth release for Crosscut records is yet another blistering set of blues and soul that confirms his status as one of the genre’s brightest young talents. 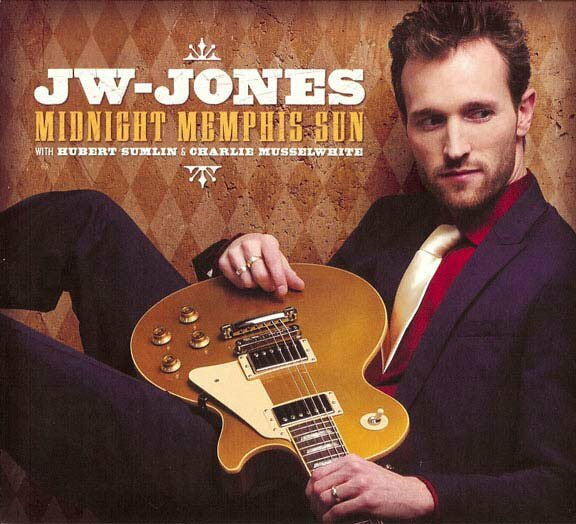 Recorded mainly at the Sun Studios in Memphis, Jones appears to have been inspired by the location to produce a set that would have delighted Sam Phillips. 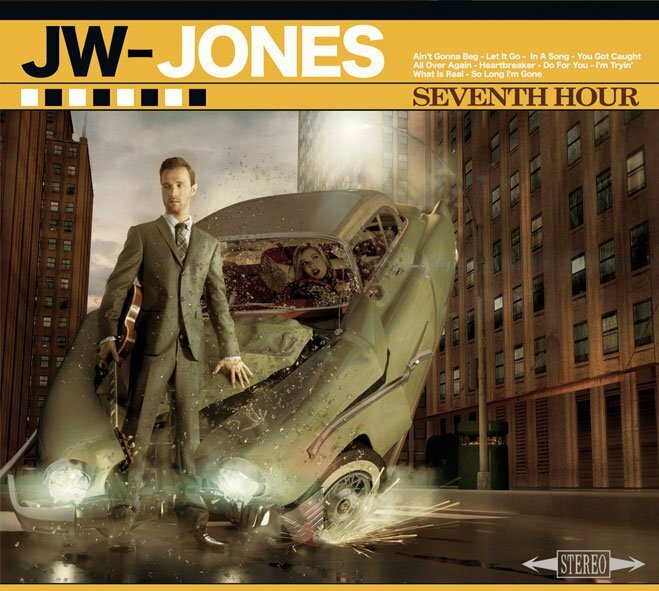 (…) Another killer set from Jones.